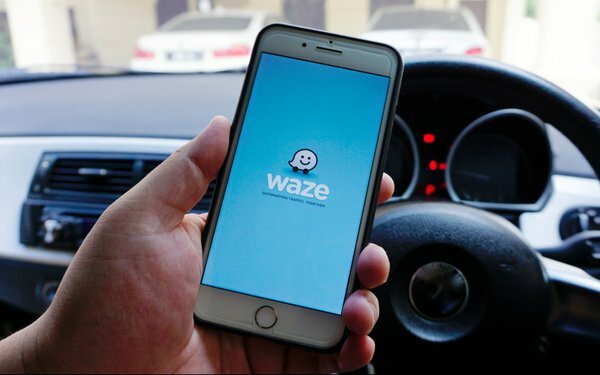 WPP and Waze said today they are collaborating on efforts to make it simpler for retail brands to run campaigns on Waze, the social navigation app owned by Google. Waze has more than 100 million monthly active drivers globally. The partnership, designed to direct drivers to retail locations via in-route messaging, will launch in Canada, France, Italy, the United Kingdom and the United States this year.